For each event listed below, please click on it for more detailed information. Yuxiang Wang, R.TCMP will teach a week-long training in Treating Infertility (CEUs/PDA's available) in beautiful Melaque, Mexico from Nov 26th-Dec 3rd, 2018. This training is for Chinese Medicine Practitioners committed to women's health and supporting and inspiring each other. 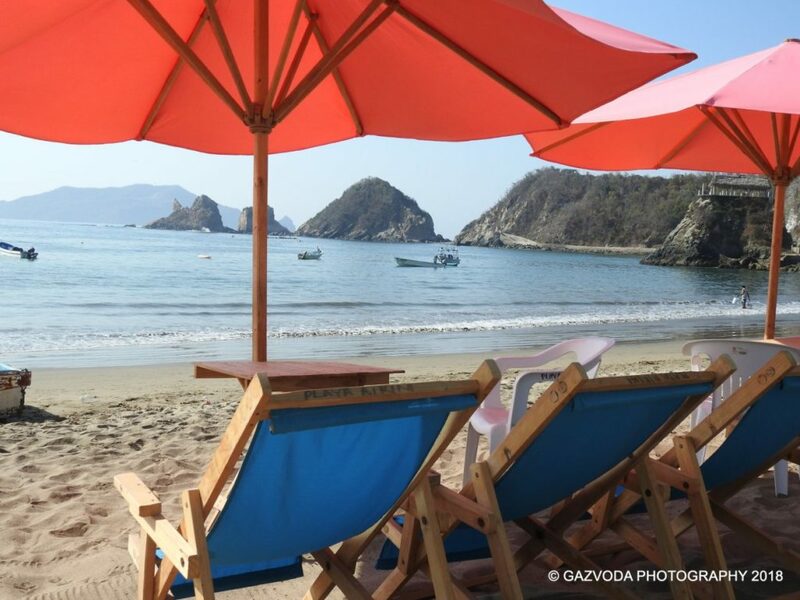 In addition to intensive learning, enjoy clean, comfortable accommodations, delicious food, excursions and lots of time to relax on the beach. Canadian Gynecology Institute of Chinese Medicine. We are pleased to offer a variety of courses designed to improve women’s health and well being. Some of our courses are offered in the classroom at the TCM Woman Clinic, some in our herbal pharmacy and herb preparation workshop, and most recently, online. While we do also offer public education and patient appreciation workshops, our main focus is on post-graduate TCM-Gynecology training for practitioners working as Chinese Medicine Practitioners and Acupuncturists. For more information about the Institute and our courses, please follow the following links. We hope to study with you in the future. This very successful webinar was approved for 6 CEU/PDA’s by the NCCAOM. 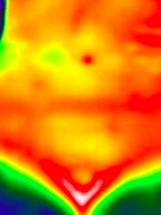 The daylong training included a morning of studies in Thermography and Abdominal Diagnosis. The afternoon included a detailed discussion of dysmenorrhea – pathology, diagnosis and treatment. Look out for this course which is to be offered again as distance education in 2018. A video of this event is available for purchase. Contact info@cgicm.ca for more information. For more information read the blog article. PLEASE SIGN UP FOR OUR NEWSLETTER BELOW TO FIND OUT MORE ABOUT UPCOMING COURSES.